The simulator genre hasn’t quite taken off into mainstream notoriety, but it’s hard to deny that with the few good simulator games that are out there, they do come with their own set of loyal followers. Take Euro Truck Simulator – it averages upwards of 15,000 players per month, it has its own dedicated modding community and its reviews on Steam are overwhelmingly positive. Looking elsewhere, Farming Simulator 2019 will apparently get its own e-sports league (don’t ask us how that’ll work)! With so many simulator games out there, could we possibly get another game to peak our interests? Well, we reckon PC Building Simulator just might. 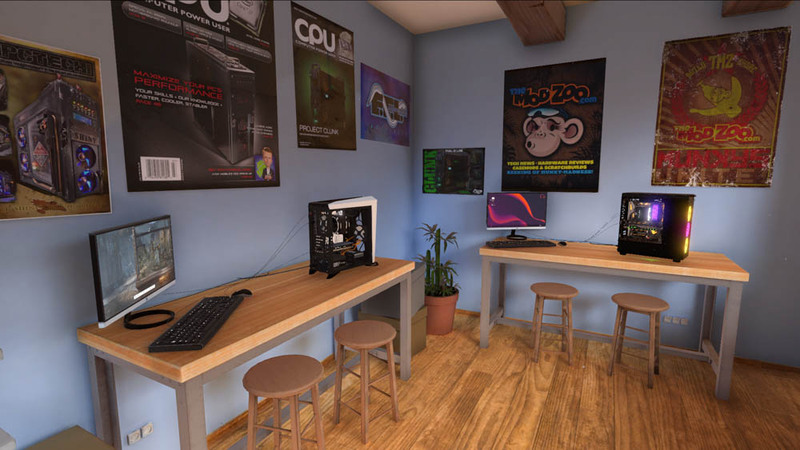 Think about it, a game for PC gamers about building their very own gaming PCs, but virtually. What’s not to like? The game left early access and is now available on Steam as a full product. Its premise reminds us of Car Mechanic Simulator – your job is to expand your enterprise by building and fixing rigs. Besides that, the mechanics of the game are similar to its car-fixing counterpart too – you pick and purchase parts for your order, assemble them and hope they work. The game is made by indie developers The Irregular Corporation and Claudiu Kiss, but don’t let the fact that it’s made by a small team fool you – the game boasts a list of big-name partners in the component-making industry such as AMD, Cooler Master, Nvidia, Razer and Zotac just to name a few. 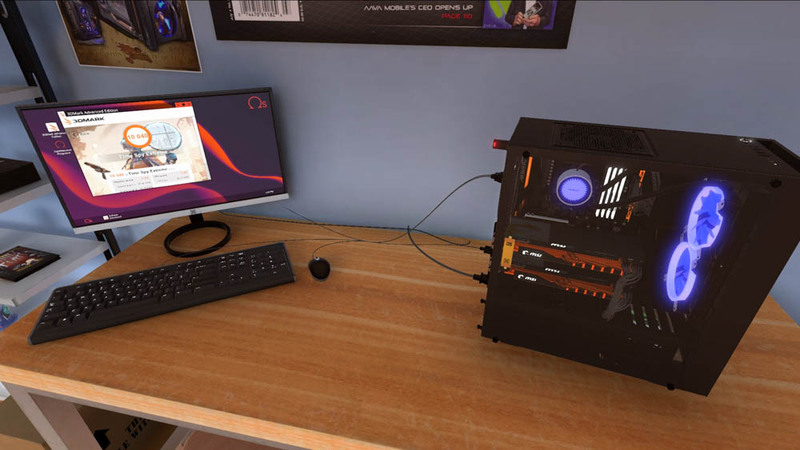 This means that each virtual PC component in the game mimics its real-life counterparts. 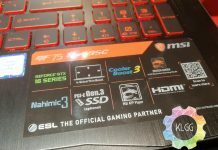 The game seems like a great tool for novice PC builders to learn more about the process, while veteran builders can use the game to tinker around with different components, and perhaps translate them into real-life builds. 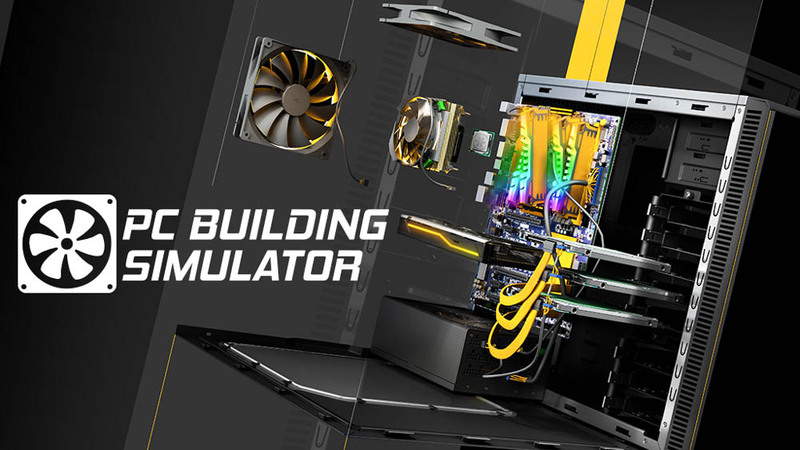 PC Building Simulator is now available on Steam for RM35.10.